River Diving and Salvage, Inc. serves commercial towing, marine salvage, marine construction, pump rental, disaster recovery, as well as private clients in need of underwater recovery services. From bridge construction and inspection to industrial plant inspection and maintenance, River Diving and Salvage Inc. has the experience to provide you with a safe, cost-effective solution. We have an extensive history of diving, locating, and raising all types of submerged objects. Our innovative procedures and techniques are athe result of over 30 years of diving and recovery . Extreme diving conditions, such as Mississippi and Missouri river currents, ice or drift flow in a zero visibility environment offer a worst-case situation for most divers. River Diving and Salvage, Inc considers these conditions "routine." We have conducted hundreds of underwater services while adhering to the highest set of Federal Safety requirements. The operations and contracting of marine services company meet and exceed Occupational Safety & Health Administration (OSHA) regulations for commercial diving, including the federally mandated "Three-man Dive Crew". We serve the entire midwest, including Missouri, Illinois, Iowa, Arkansas, Kentucky, and More! All employed member of our commercial underwater diving team are trained and certified to the standards set forth by the American National Institute (ANSI). 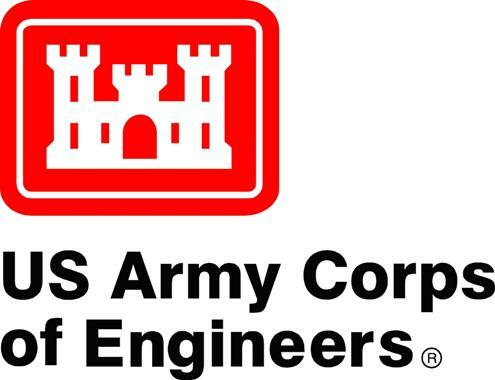 We are US Army Corps of Engineers and US Coast Guard certified and approved.